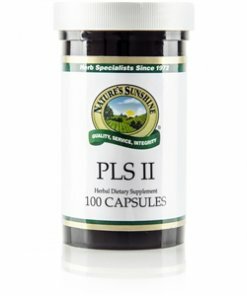 Nature’s Sunshine PLS II blends slippery elm bark, marshmallow root, golden seal root, and fenugreek seed for proper intestinal function. 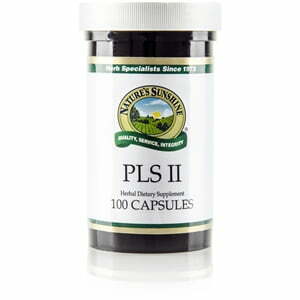 PLS II soothes the intestines through the nutrients found in slippery elm, marshmallow, and fenugreek. Golden seal further soothes the digestive tract’s mucous membranes and provides immune support.